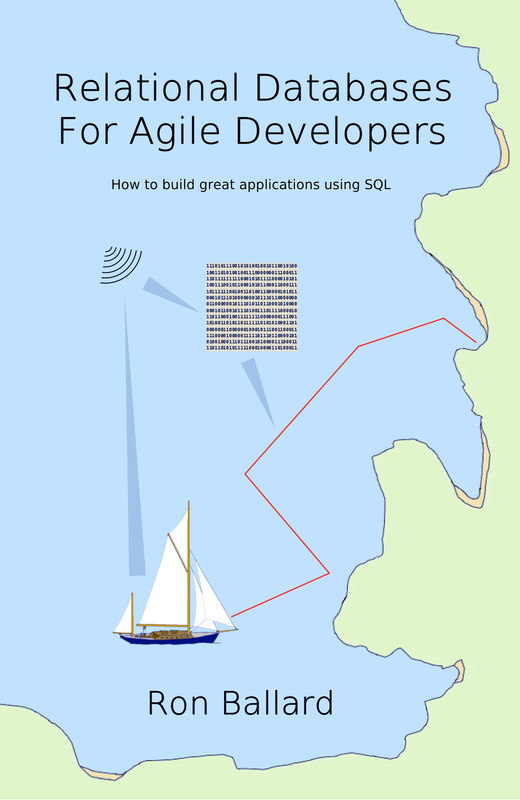 This book is based on many, many conversations that I have had with other developers about relational databases and SQL over recent decades. I explain why we use relational databases so much, and how to get the best out of them. I have written the book in plain English, to get the concepts across without a load of jargon and bureaucracy. Whether it is the really simple stuff or the more subtle concepts and techniques, I try to explain them in a straightforward way and with lots of real-world examples. Several developers have test-driven the book for me and helped to make sure that what I say is understandable and useful. I hope this book will help you and that you will enjoy what you can achieve with relational databases and SQL. In the UK and Ireland, search for ISBN: 978-1-5272-2365-3. In the UK you can buy this book at: Blackwells, Foyles, Waterstones and other good bookshops. You can download code samples and use them as you choose. All the samples have been tested, but you use them entirely at your own risk. We take no reponsibility for what you do with them. The files are all plain text source code: SQL scripts, Bash shell scripts, user-defined functions, Java source code or data. You can download a tar or zip archive of all the samples referenced in the book, or access the individual files. If you want to work with the generated test data that is used in the book, you can download the data and scripts and use them as you choose. All the scripts have been tested, but you use them entirely at your own risk. We take no reponsibility for what you do with them. These scripts depend on the database you are using, so click on the appropriate link. The data depends on whether you are using Microsoft Windows or UNIX/MacOs. If you need a database that isn't shown here, send me an email (ron@thedatastudio.net) telling me the database you are using and I will aim to provide details for that database next. A list of resources with links and advice. What I've learned since I published the book.